Health and beauty journalist Fiona Klonarides founded The Beauty Shortlist in 2009 to highlight the best of beauty with an emphasis on natural, organic and eco-luxury skincare. There are 40 categories in total with a maximum of three brands or products being shortlisted in each category. The five judges come from the fashion, major retail, health and beauty worlds. Fiona Klonarides was voted 15th in the Top 25 Who's Who Personalities, Natural Beauty Yearbook 2013. 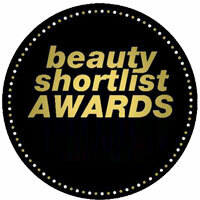 The Beauty Shortlist is currently ranked one of the Top 10 Beauty Blogs UK (No. 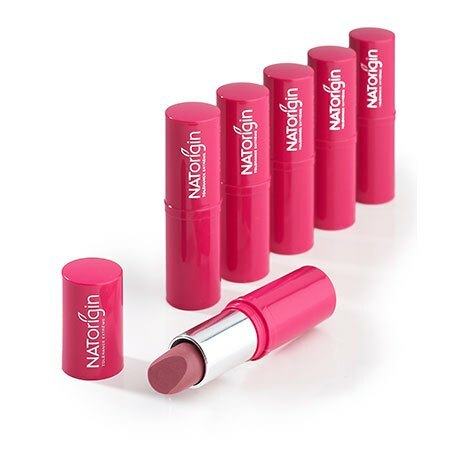 2 - Cision 28/02/13) and was longlisted in the 2012 Marie Claire Beauty Blog Awards.